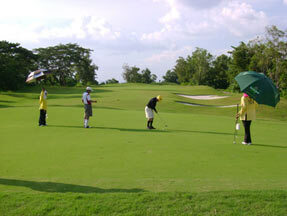 Have you always been a big fan of golf? 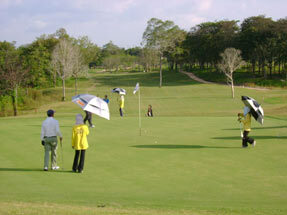 Have you ever tried playing this truly relaxing and stress-relieving sport in a different environment? 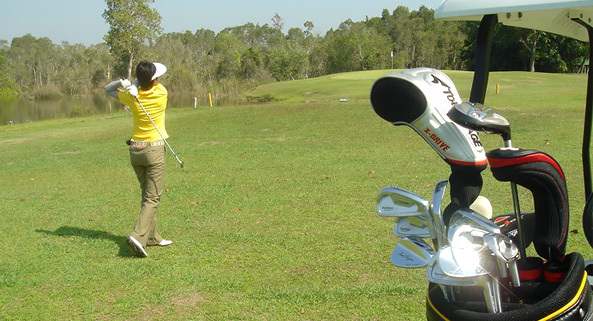 If you haven’t, this is the right time to give it a try. 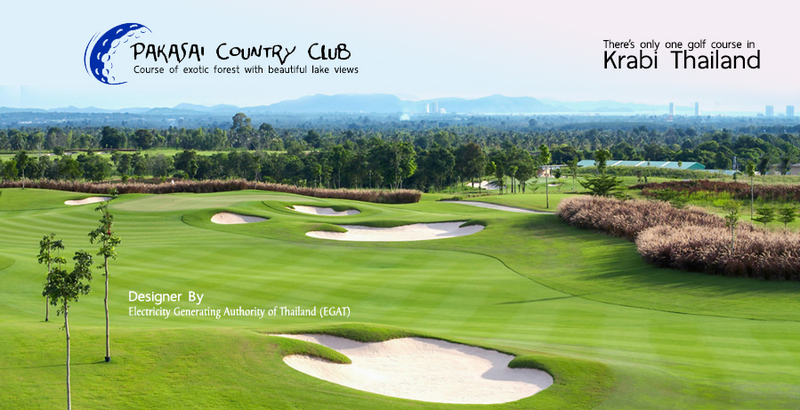 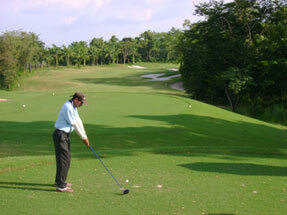 With the most affordable flights to Thailand , you should consider playing at one of the best golf courses in Asia. 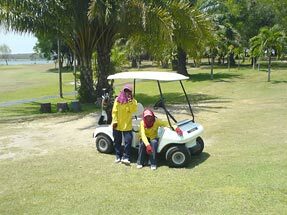 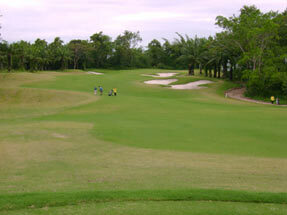 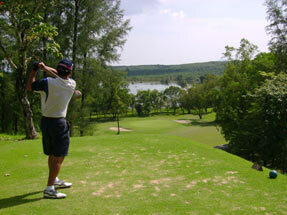 There's only one golf course in Krabi and fortunately it's rated quite highly by those who have played in it.